This week I’m head over heels in love with this dress by Flynn Skye. I kind of want to wear it every day. I adore how it’s just long enough for my height and that it complements my Dark Paradise Flower crown so well. Recently, I’ve been going through a lot of major changes in my life. Because of this, I’ve been learning a lot about myself and discovering what it is I truly want to do. Part of this realization has led me to believe that I really need to start embracing Wild & Free more! Sometimes, I get so caught up in featuring other designers/artists that I forget to promote myself and share my new creations with all of you! So, I decided to make a mental note to start featuring more of my designs in blog posts! All of the floral wreaths I design are made with synthetic flowers, but I can tell you that this one looks and feels so realistic that most can’t even tell the blossoms are fake! For the direct listing to the crown click HERE. Now if I could only get Lana to wear this crown my life would be complete. A girl’s gotta dream…. 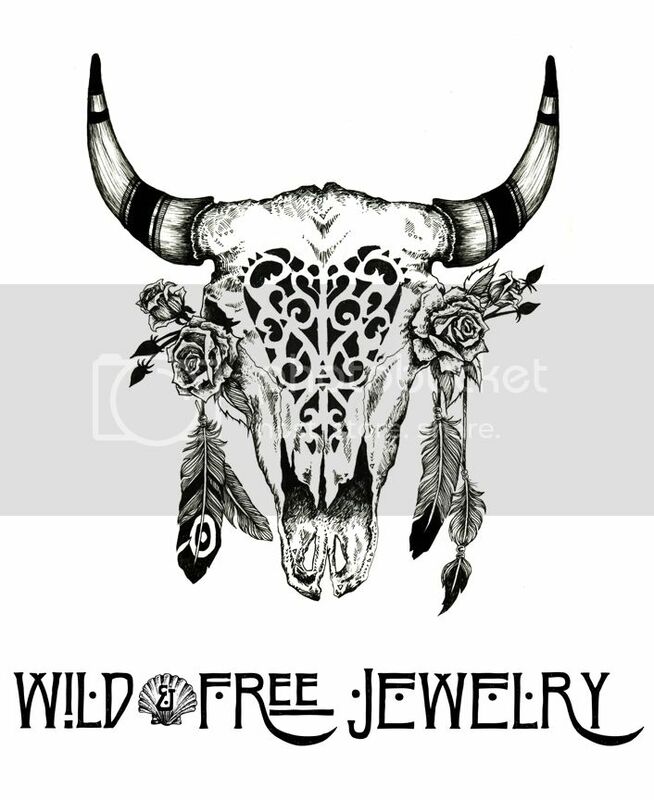 Posted in the wild & free blog and tagged corina brown, ethan ooms photography, flynn skye, flynnskye, the wild and free blog, wild and free, wild and free jewelry, wildandfreejewelry. Bookmark the permalink.